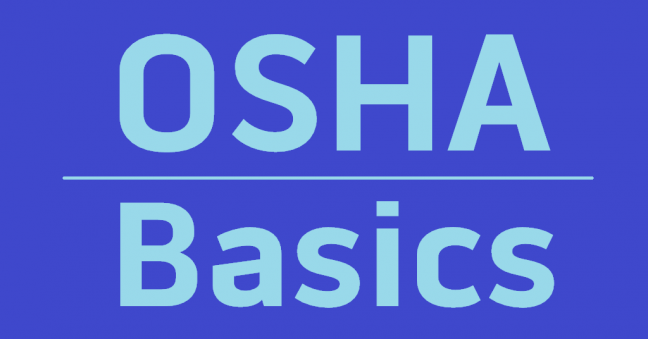 Our OSHA Basics series of articles explains basic, fundamental, and important topics related to OSHA and OSHA compliance. In this OSHA Basics article, we’re going to explain to you what “incorporation by reference” means. Incorporation by reference is also sometimes known by the acronym IBR. In many cases, an OSHA standard simply states a rule, spelling out the compliance requirement word-for-word. In other cases, the OSHA standard won’t spell out the compliance requirement every time, but will instead say the employer must follow the rules set out in a different document, such as a consensus standard created by an organization such as ANSI. This situation, in which an OSHA standard essentially says “do what it says to do in this other document,” is known as incorporation by reference, which is sometimes abbreviated as IBR. The standards of agencies of the U.S. Government, and organizations which are not agencies of the U.S. Government which are incorporated by reference in this part, have the same force and effect as other standards in this part. Go here for a list of what’s incorporated by reference in the 1910 general industry standards. Go here for a list of what’s incorporated by reference in the 1926 construction standards. Shall means you must do it. May means it’s not required, but may be a good idea. What does this mean to you? 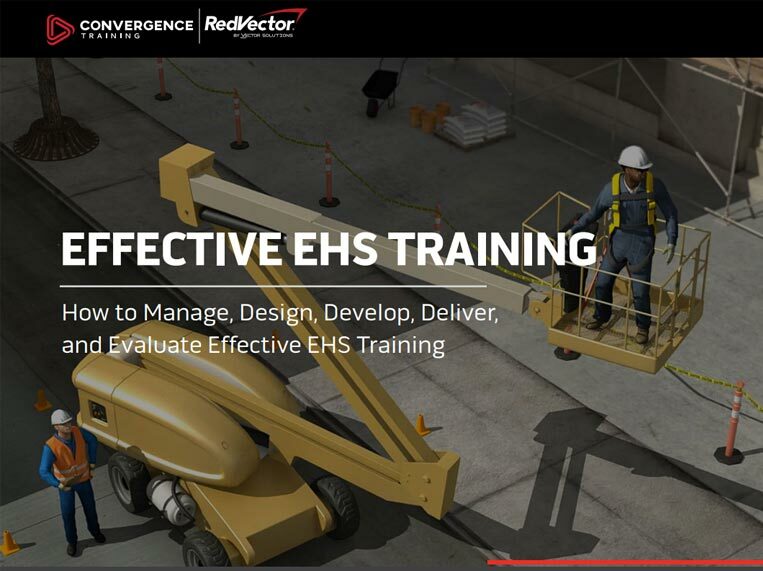 If an OSHA standard incorporates another standard or document by reference, and if that incorporated standard includes a mandatory (“shall”) section and an optional (“should”) section, you’re only required to comply with the mandatory section. I’m getting conflicting replies to questions regarding IBR for process ventilation and combustible dust controls and protection. Under Federal OSHA, I don’t see that ANSI Z9.2 applies to all industries or industrial applications. Do you have more details on how best practices of ventilation design & operation are being regulated prior to an injury or illness? Victor, that’s (1) a good question and (2) beyond my range of expertise. What I’d recommend is contacting whichever OSHA office has jurisdiction in your state (Fed or state, if applicable) and talking with their consultive services.